In these Akashic Healing Sessions you will receive divine clearing energy to support you in releasing long-standing Karma, clear past life Vows that hold you in stuck patterns and learn about soul contract that are ready to release or renew. We learn why creating clear and strong boundaries are so important for manifesting our desires and being on our soul path. 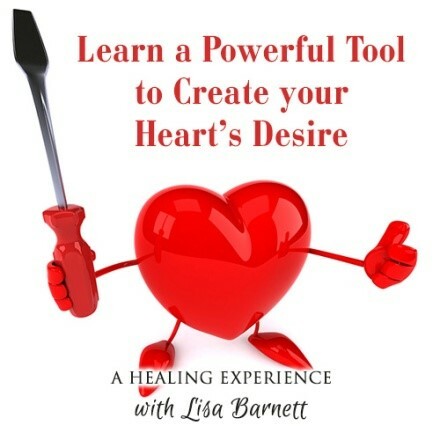 We learn how to use “mock-up” to create your desire and send it out into the world and I’ll teach the secret keys which juice this powerful tool up. 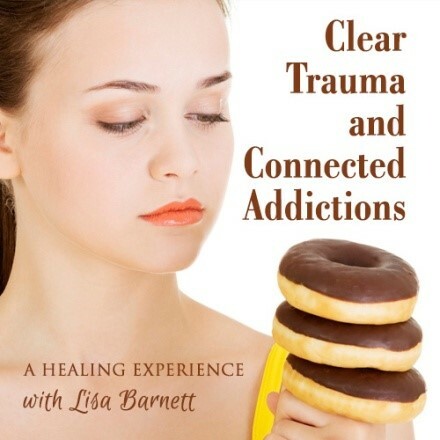 We start with clearing emotion pain and find it is intertwined with addiction. We learn how emotions and trauma can be hidden under a health issue and release that. Learn how your past lives may still be bring physical pain into your life now. 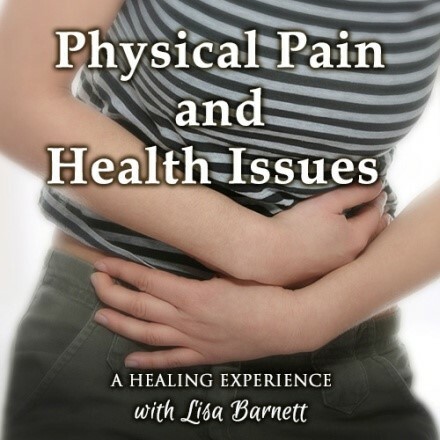 On these 2 MP3’s, the callers asked for healing on a variety of subjects. You will receive the energy and clearing even if it isn’t consciously an issue for you. Most of us hold some of these energies from this life or another lifetime, plus we have it as collect unconscious energy in our field. These can be powerful hidden blocks in your life. Are you often unclear as to which thoughts and feelings are yours and which ones come from someone else? Do you struggle to create and enforce boundaries with people? By filling yourself up with your “personal best” energy, you can find your way in life based on your true desires, not those of others. 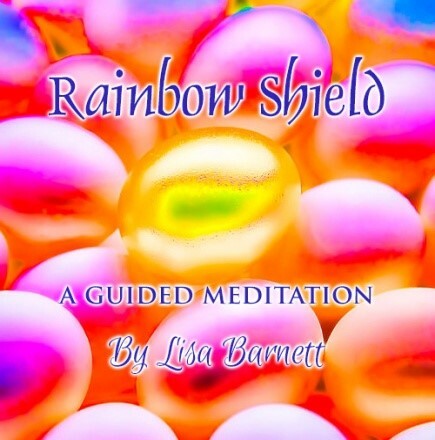 This upgraded meditation has a Rainbow Shield to add an extra level of Protection for you all day and into the night for your astral body. 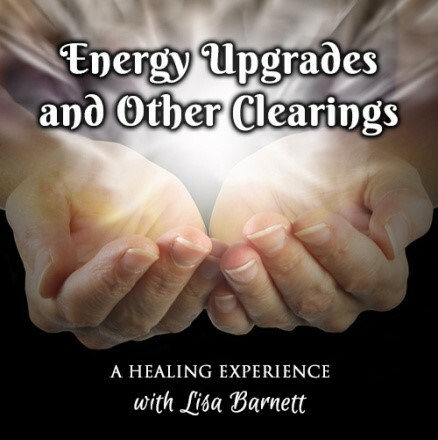 Lisa will access your Akashic Records to see the true nature and core beliefs behind your issues, pain and blocks. Guided by your questions, she channels information from your Masters of your Akashic Record. Information about your Soul’s plan and Soul contracts, your life’s purpose or how your past lives are affecting this lifetime are all available to us in the Akashic Record. “You will feel Empowered by this Course” or you’ll receive a Refund! I want you to feel like you have gotten so much out of this program, that I fully guarantee that you’ll be guided and empowered by it. If you take this course, show up to all the calls, do the assigned exercises and practice the prayer work, and don’t feel like this empowered your life – I will be happy to give you a “no questions asked” full refund. I stand behind the Akashic Record Master and this training! I listened to the Akashic Healing Experience call and WOW! The first call healed a lot. It was uncanny how many of my personal issues you addressed without my having to ask. Thank you for being so vulnerable on the call! It was touching. I know it is deeply healing to those who has been physically abused to have a healer willing to feel their pain and validate how wrong it is. Thank you so much!!! Your work is giving me so much hope for moving forward. I have been stuck on so many levels for so long, despite so many efforts on my part, and now it is making total sense why. The calls are extremely powerful and helpful for me. I am so deeply grateful!!! 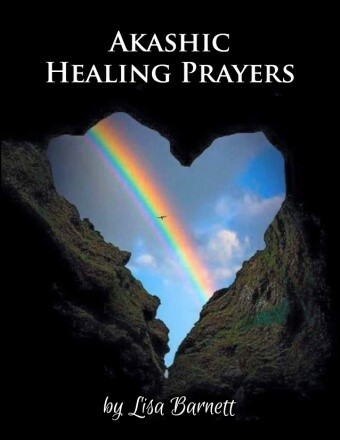 Just want to thank you and the Akashic Lords and Masters for the amazing and powerful healing call! Wow!!! It hit so many issues that needed to be cleared in me. It was so powerful and profound, I am speechless!! Thank you, thank you, I am so grateful for you offering your gifts to the world! I have worked with Lisa Barnett on private calls and collective calls. She has a special gift; she is very sensitive and empathetic and takes her healing very seriously. Just the sound of her voice calms and soothes me and I have no doubt that when I met her virtually it was a blessing. 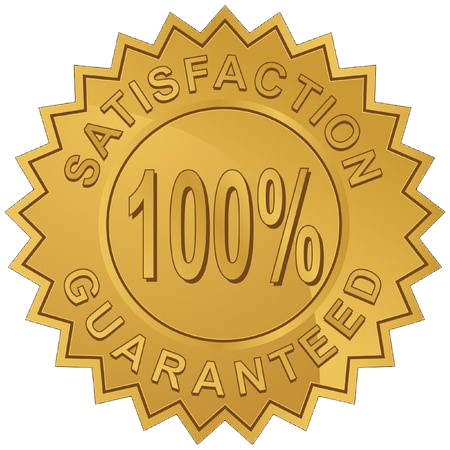 I am on every call that she offers and she is a very generous to her clients and students. Lisa has been a true blessing in my life and I know that I will work with her for a very long time as the healing continues. 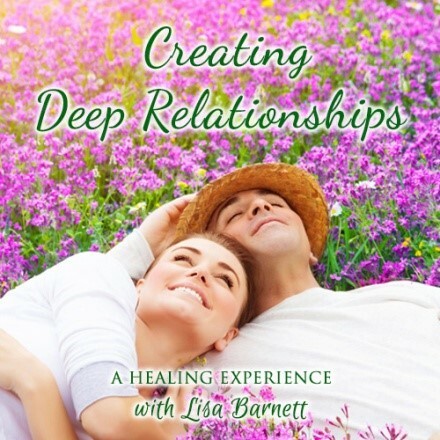 I cannot even express the wonders I have experienced since Lisa and her healing have entered my life.